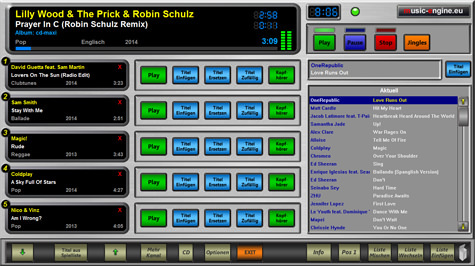 Our software solution for professional use and amplification of mp3 music files through your sound system. 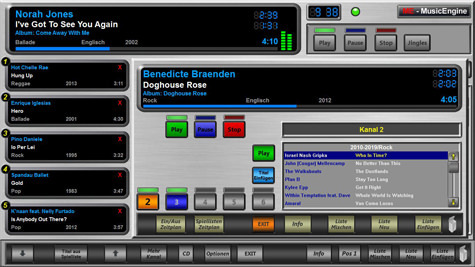 We will only ever use our very own software solutions for your Music Engine. This allows us to react to our customers’ specific requests quickly and efficiently. 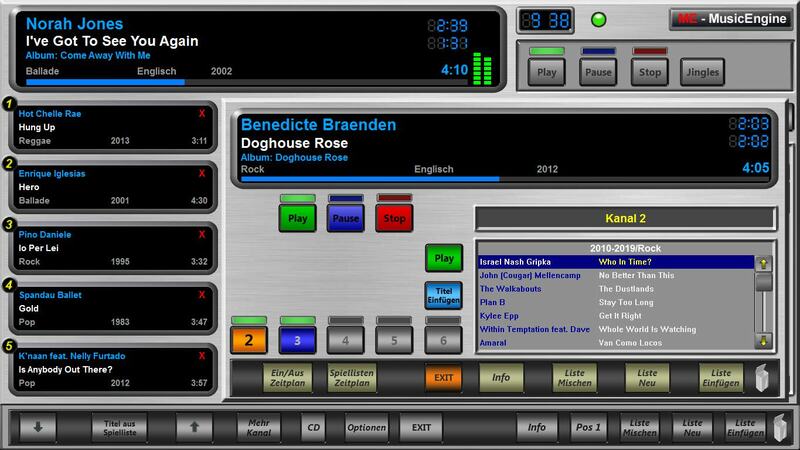 The multi channel system (only in combination with the Music Engine 19” 3HE) enables you to play individual playlists/songs in up to 6 separate rooms. You can either manage all the music from multiple Music Engines in different locations, or one central one. The SVC Player’s features remain the same.